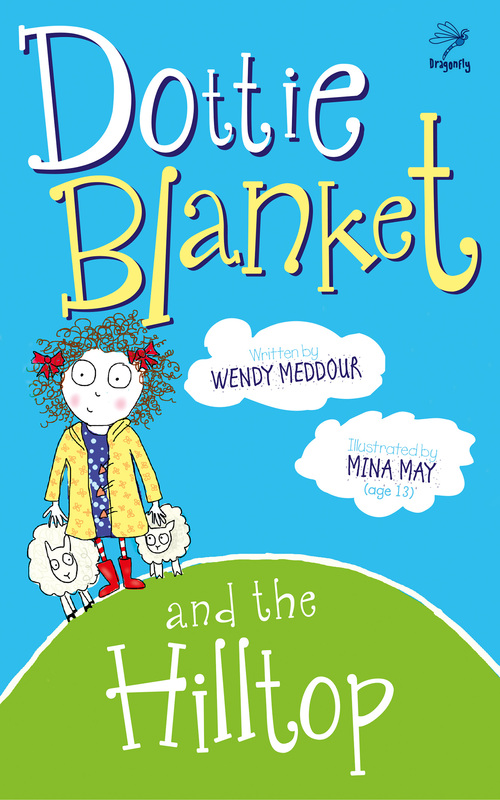 Dottie Blanket and the Hilltop - Wendy Meddour - Dottie’s dream is to live on a green hilltop. The Flying Bedroom - Heather Dyer - Elinor’s bedroom looks ordinary but it isn’t - it can fly. If you buy two of these books from our website and write in the comments box EASTER and the third book you’d like, you will receive the third book for free. Postage on all orders from our website is free.